Sage 100 Evolution helps small & medium size companies who have outgrown their current accounting solution to manage products, orders, customers, finances and operations. Sage 100 Evolution provides the insight you need to reduce cost, stay in compliance, deliver value to your customers, and manage growth expectations. Take control of all business operations with Sage 100 Evolution you can control every aspect of your business, from inventory and finances to supplier engagements and customer relationships, allowing you to make informed decisions at every step, based on the data at hand. Simple, easy to use features Sage 100 Evolution boasts a modernised interfaced, process flows, quick links to reports, a recently used section, the ability to copy and paste directly to and from Excel, and many more features designed to enhance your business processes making for a more efficient and productive working environment. Get a holistic picture of your business the Sage 100 Evolution dashboard display is an intuitive and simple way of identifying and monitoring key factors of the organization, ensuring that they perform at a level that ensures achievement of business objectives. Additional functionality through add-ons Sage 100 Evolution comes with a range of standard add-on modules like Sage Intelligence Reporting which makes customising and distributing reports simple and easy, as well as CRM and Point of Sale, making it a robust and scalable business management solution that can be tailored according to your business needs. 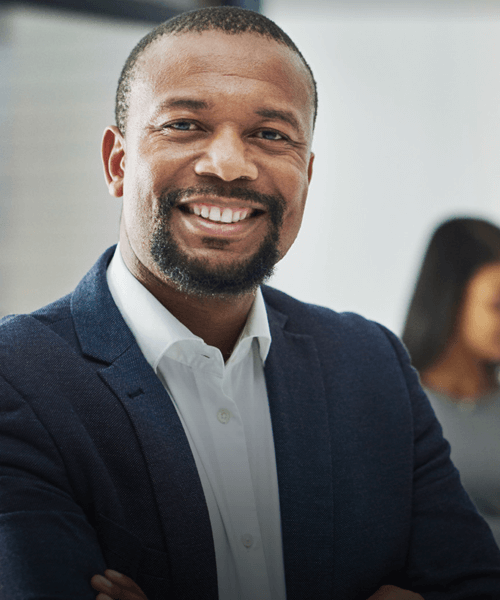 Full integration means one reliable management experience Sage 100 Evolution is powered by Microsoft SQL Express that results in a consistent user interface.